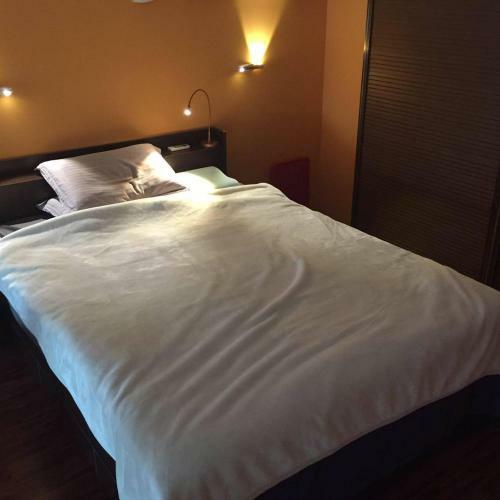 Отель Green Land Mini loft@shanghai находится в городе Baoshan. Green Land Mini loft@shanghai is located in Baoshan. University clusters in Baoshan is only 4.3 km distance away. Free WiFi and a garden are offered. Free private parking is available on site.